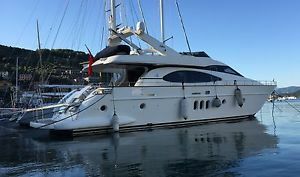 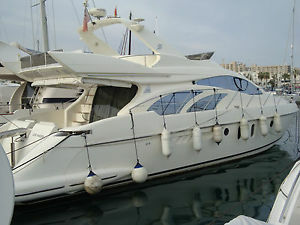 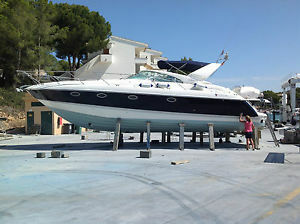 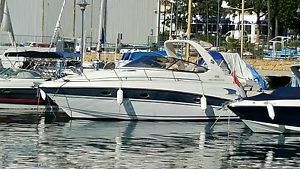 AZIMUT 55, We are offering Complete Package STUNNING BOAT & MOORING, IN THE SUN. 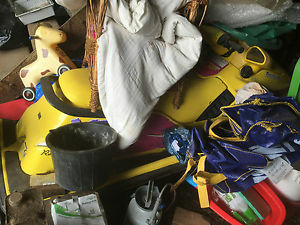 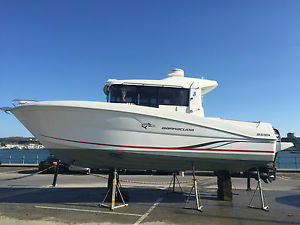 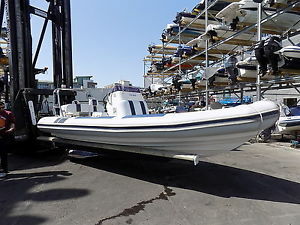 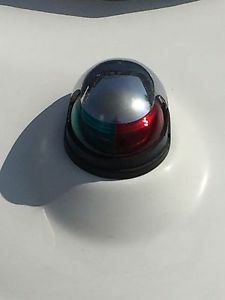 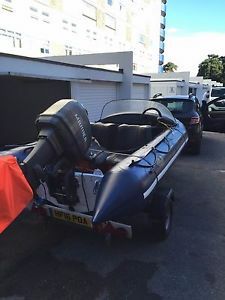 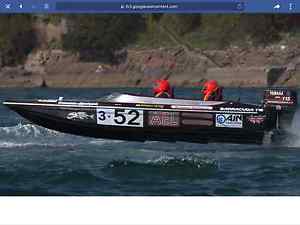 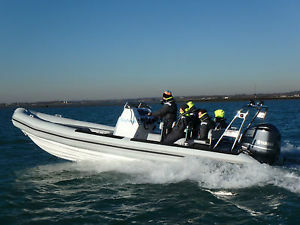 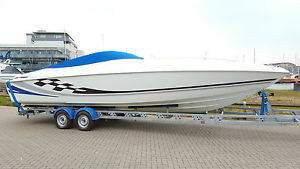 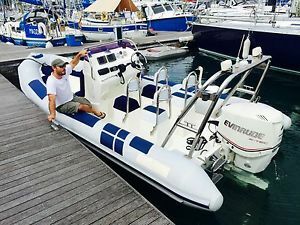 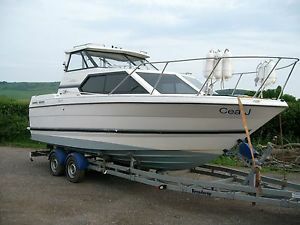 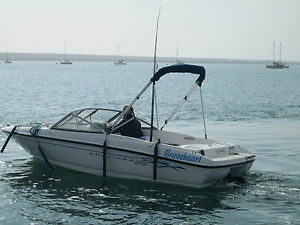 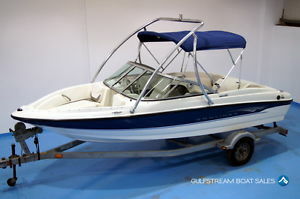 Bargain Boat Cabin Cruiser, Fishing,. 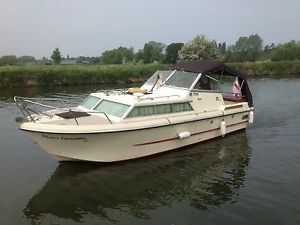 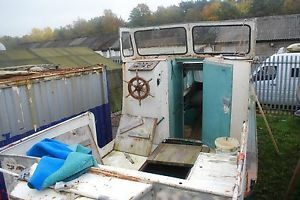 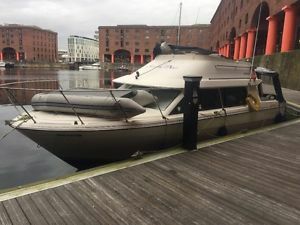 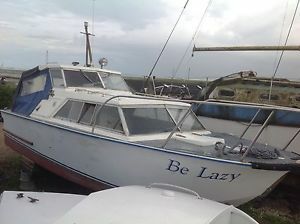 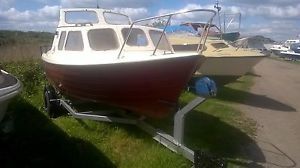 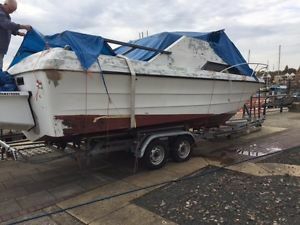 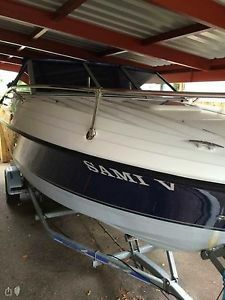 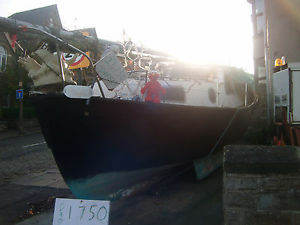 Baron 24' Motor Sailer/Cruiser Boat,Restoration Project. 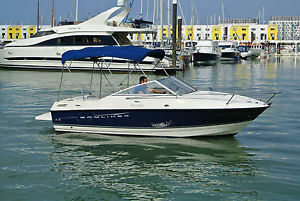 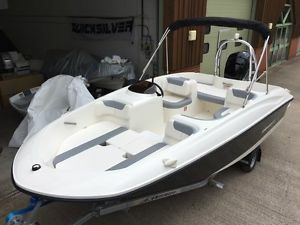 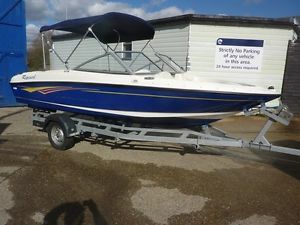 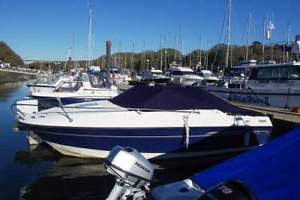 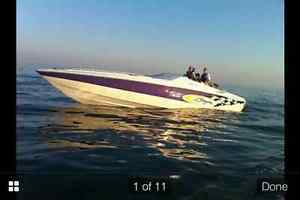 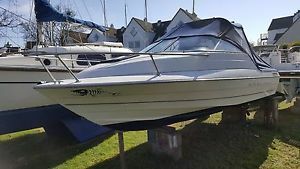 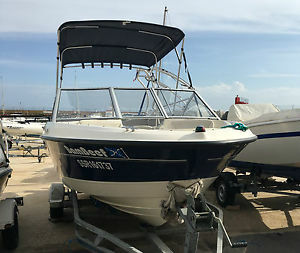 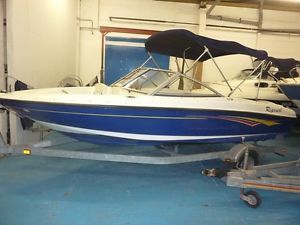 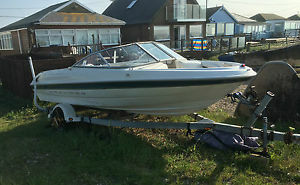 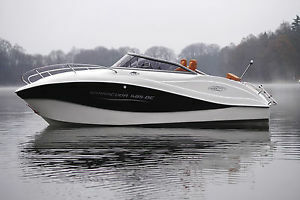 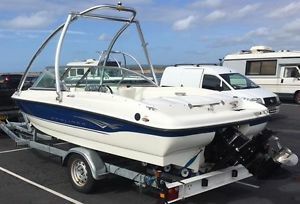 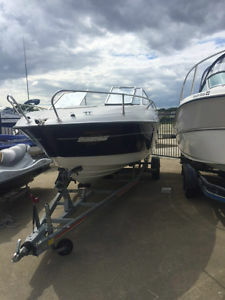 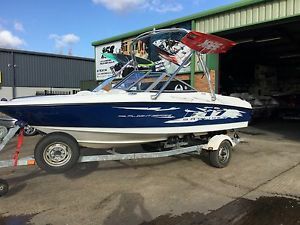 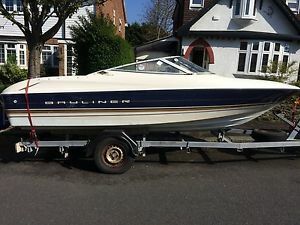 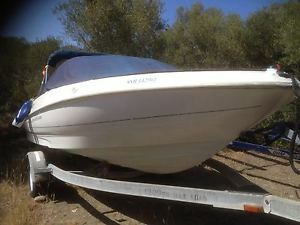 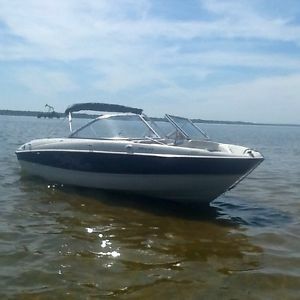 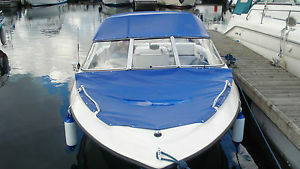 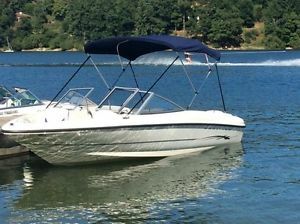 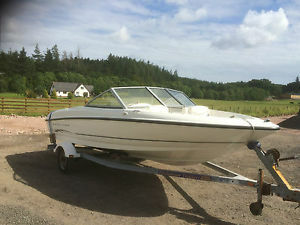 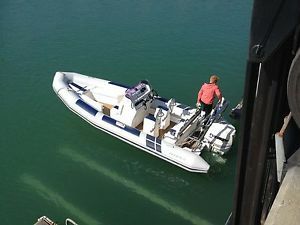 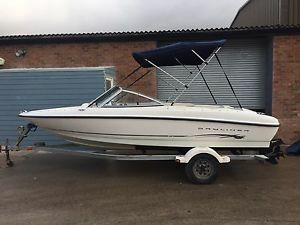 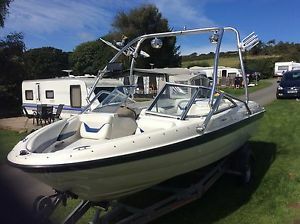 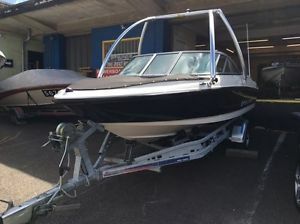 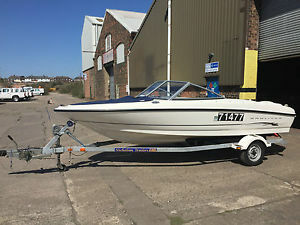 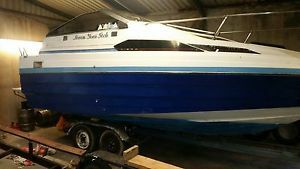 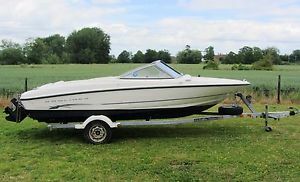 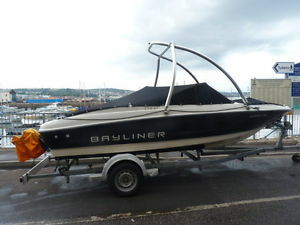 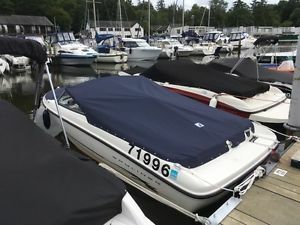 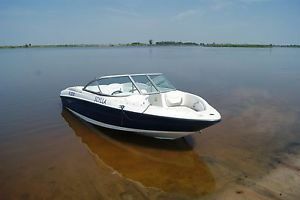 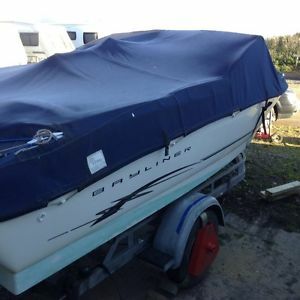 Bayliner 192 Discovery Cuddy Speed Boat.